I've forgotten where this info came from. Sorry! Edited by yours truly (contact me). The image came from Green Racer's Homepage. 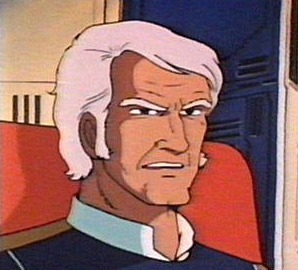 Simpson was the commander of the Thunderbirds team. He never actually went on any field missions with the T-Birds. 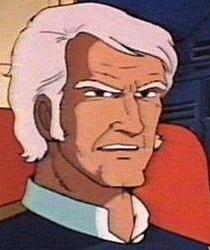 He orchestrated everything from the International Rescue Organization Arcology. The above description came from Beta Boy, and was edited by yours truly (contact me).